The first international touring stop for ARPTC is Ireland. The team is scheduled to travel April 28th through May 6th, stopping in Dublin and Kinsale. ARPTC will take part in two major rugby experiences while on tour. Thanks to Mere Baker, ARPTC Technical Director, the team has connected with the Irish Development Program. Baker’s years of working with the Irish program brought about a scrimmaging opportunity for ARPTC against the Ireland World Series squad. Anthony Eddy of the Irish Rugby Football Union has helped plan the scrimmages between ARPTC and Ireland. “We are delighted to welcome American Rugby Pro Training Center from the USA to Dublin for some practice matches. 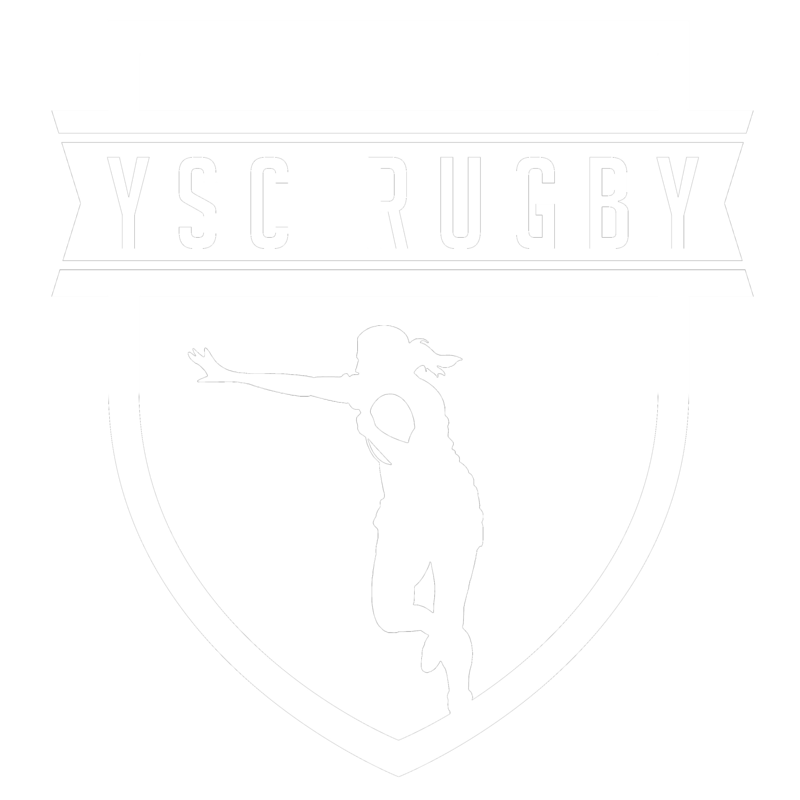 This enables the Irish Women’s 7s team to prepare for the Canada World Series Tournaments and also provides the ARPTC with the opportunity to have some valuable game time prior to competing in the Kinsale 7s tournament.” This multi-game scrimmage will take place in Dublin on April 30th. Three scrimmage matches will take place at the Lansdowne RFC in Dublin. After days of recovery and additional preparation, ARPTC will compete in the Kinsale Sevens tournament May 4-5th. Kinsale, located on the southern coast of Ireland, has played host to its namesake tournament since 1988. ARPTC will join the Open division with an opportunity to win prize money for top competition. ARPTC will test their rugby skills in a traditional sevens tournament against national and international Irish athletes. The growth of ARPTC into an international program increases the elite level of training for the program and all of its athletes. As a National Development Academy, ARPTC is linked with USA Rugby in the development plans of national programming. Jazamine Gray, Stephanie Rovetti and Kate Herren will travel and train with ARPTC on the Ireland tour as USA Falcons representatives. 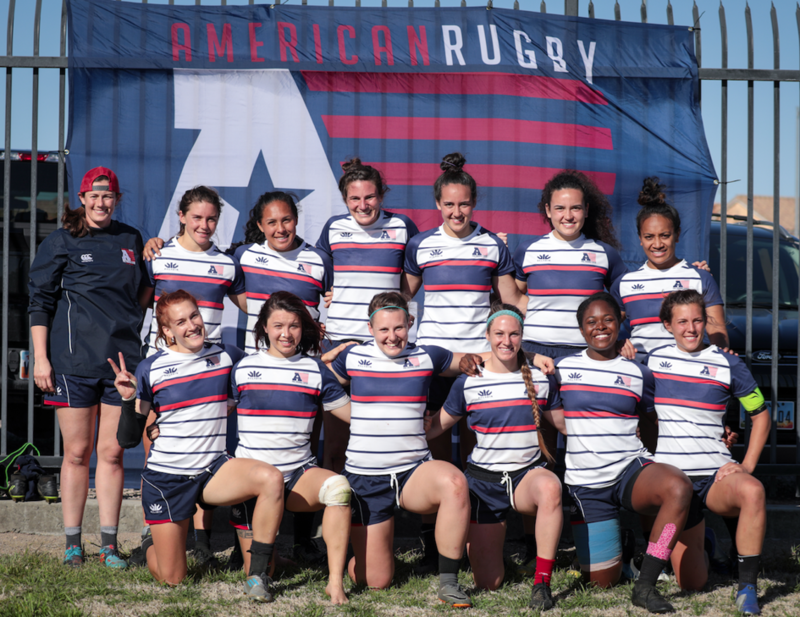 The growth of both the USA Rugby Women’s National Team program and ARPTC is enhanced with the continued partnership of athlete development. ARPTC sponsors, The Pickle Juice Company, Veracity and Hahn Enterprises, have been of monumental support to the program and its athletes in pursuit of rugby development. As ARPTC continues to grow and support athletes and their rugby goals, sponsorship opportunities are readily available. To sponsor a specific ARPTC athlete or the program itself please visit the ARPTC Sponsorship page or email info@americanrugbypro.com with your inquiry.